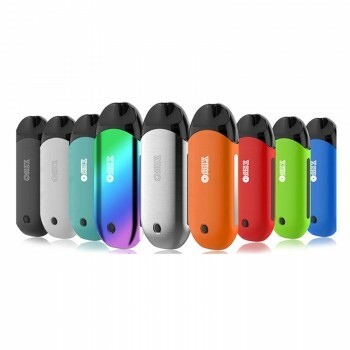 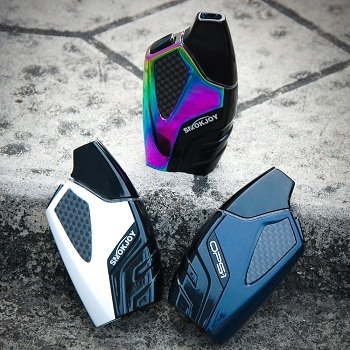 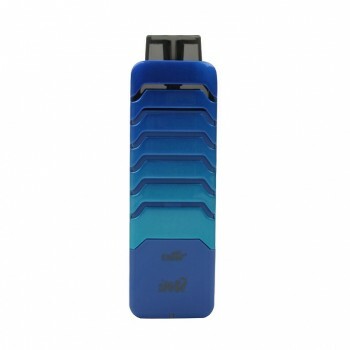 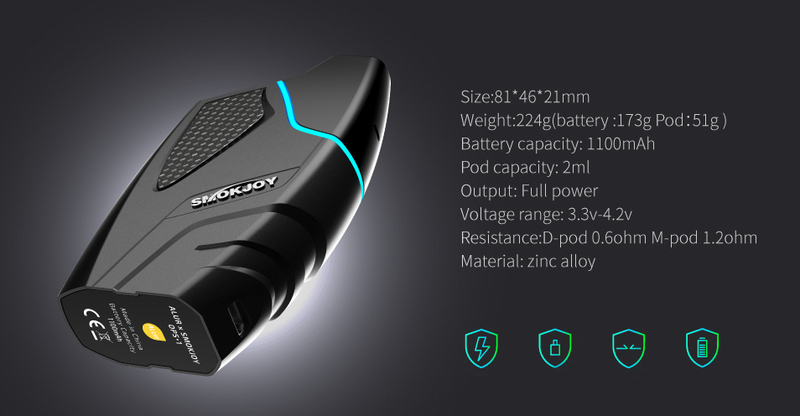 SMOKJOY OPS-1 Pod Starter Kit is a compact and convenient kit. 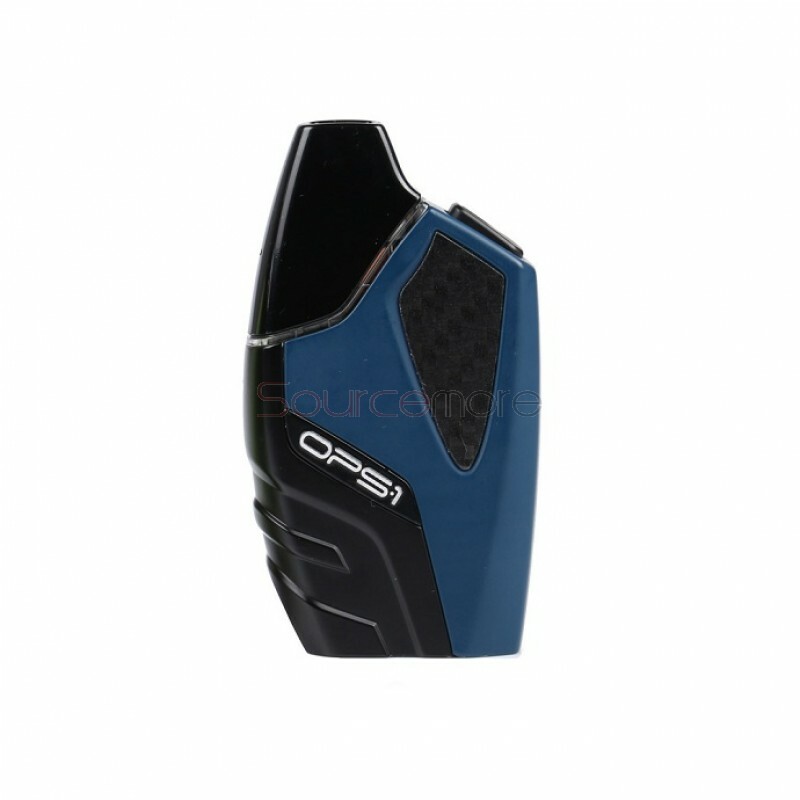 Made of zinc alloy, it is durable to use. 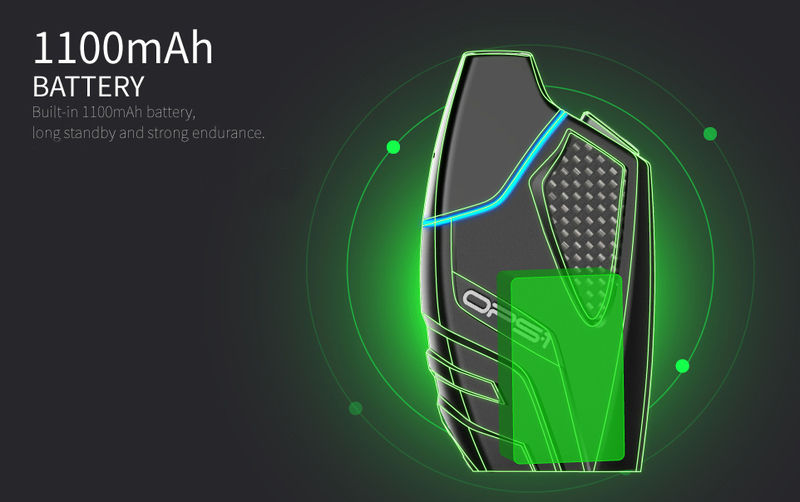 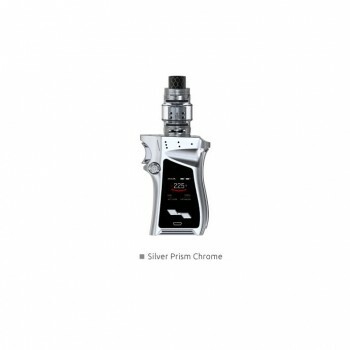 It is powered by built-in 1100mAh battery with long standby and strong endurance. 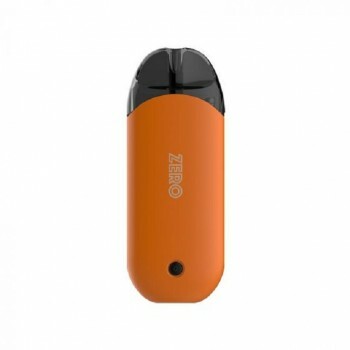 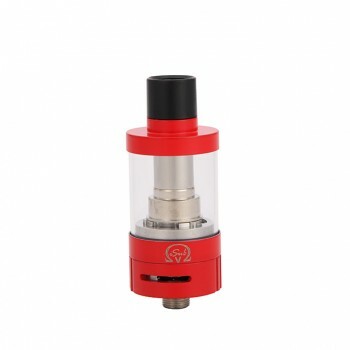 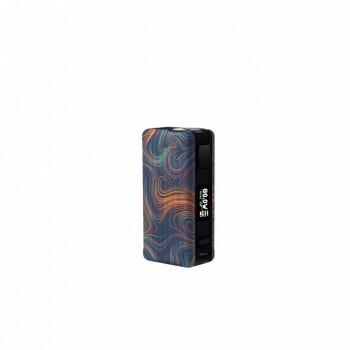 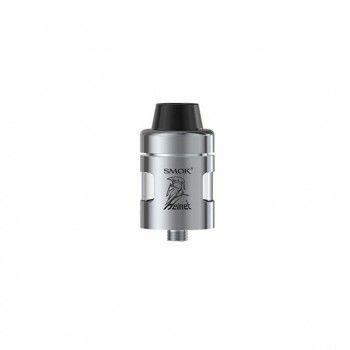 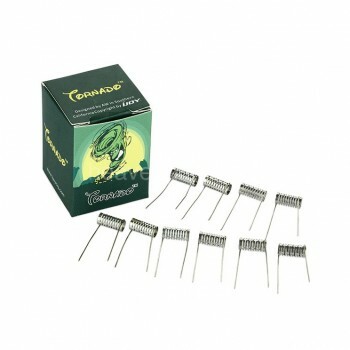 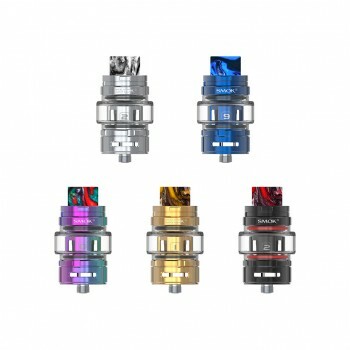 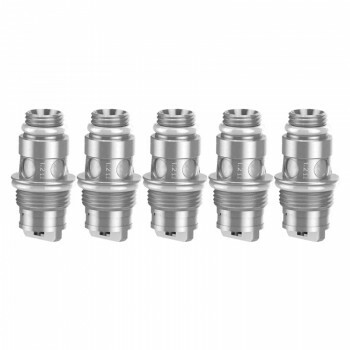 There are 0.6ohm DTL Pod and 1.2ohm MTL Pod for you to choose. 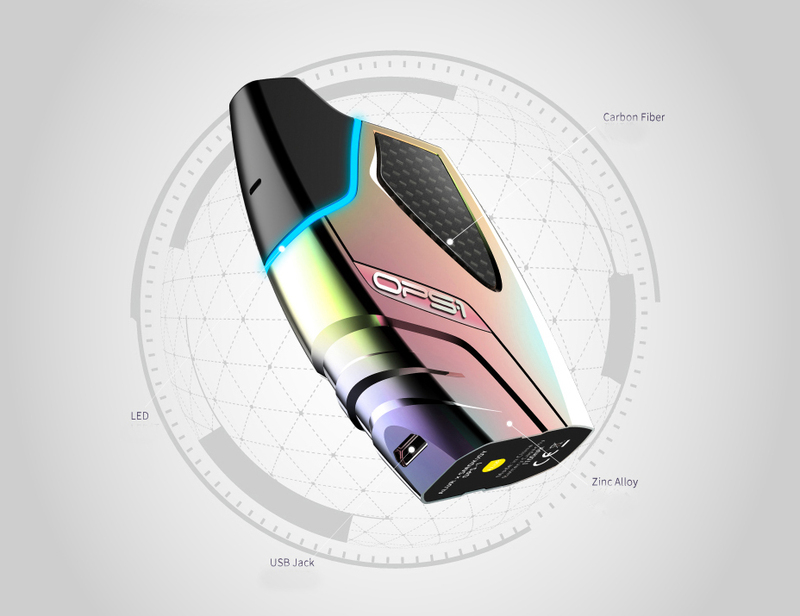 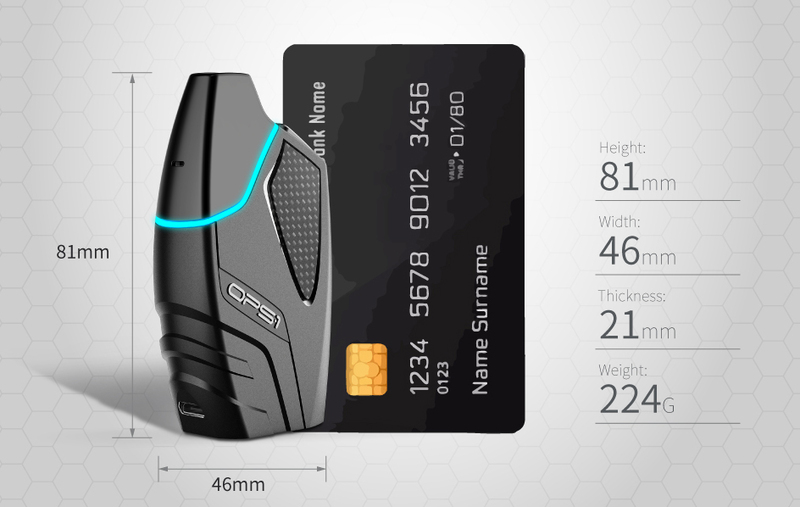 With the curved appearance, OPS-1 will provide a fashionable and cool vaping experience for you. 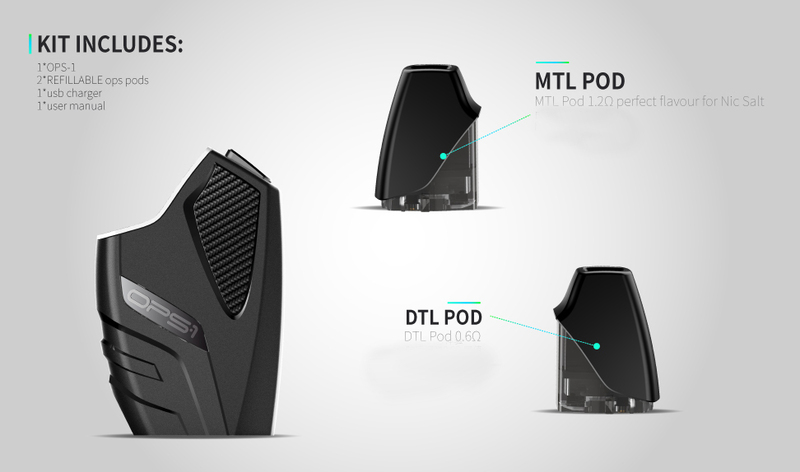 ● Other Pod Kits are available here. 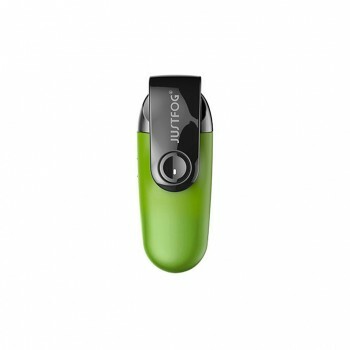 90 Days for SMOKJOY OPS-1 Pod Kit.